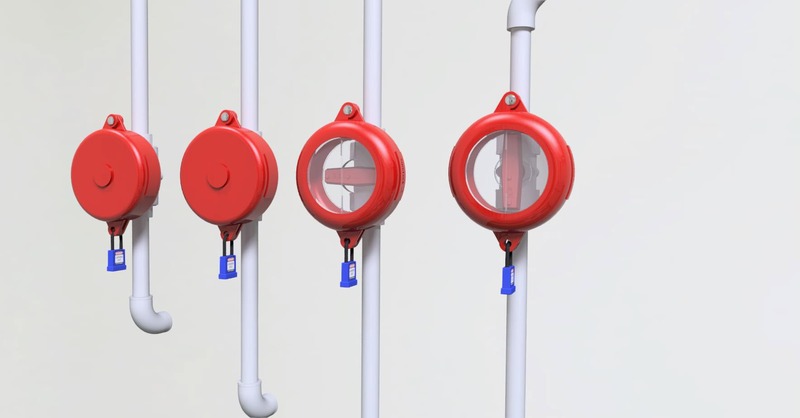 SureLock is a family owned and operated industrial safety device startup company that is targeting the Lockout/Tagout safety industry. 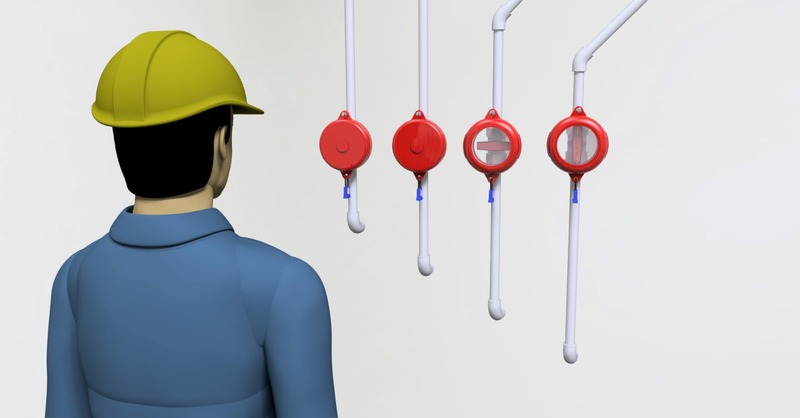 Initially we are targeting the Lockout/Tagout device and procedure market. Our patented Valve Lockout device offers a new and compelling twist on a federally mandated (OSHA Title 29) safety device. Additionally, a division of the company shall develop a smartphone application that enables cloud hosted, real-time tracking of Lockout/Tagout activity and procedures. 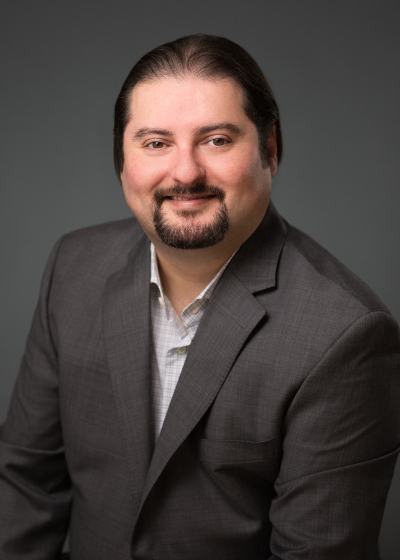 Edgardo Ayala of SureLock is a graduate of the Ignite Northwest Accelerator program. 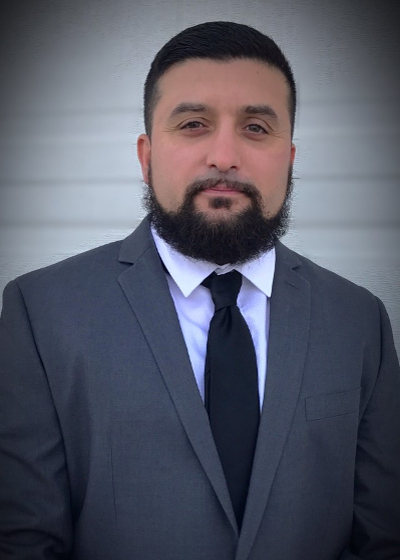 The story of SureLock begins with one of the founders, Lupe Ayala Jr. At one of the annual training sessions, he identified a great idea for an existing Lockout device. 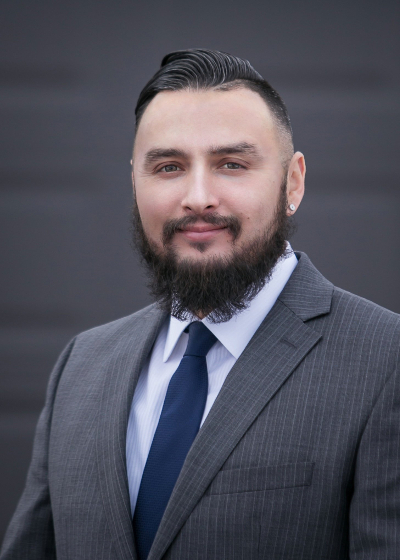 After having discussed this idea with his brother, Edgar Ayala, they both realized that there may be a significant opportunity to turn that idea into a competitive product. After a bit of research and an investment of time and money, they decided to pursue a patent to protect their intellectual property. Realizing they could start their own manufacturing company, the brothers decided to bring one of their business savvy cousins, Jay Ayala, into the fold. Together, they now pursue founding a publicly traded company to manifest the original idea. Feel free to email us to give us suggestions, provide some feedback, or to just say hello!